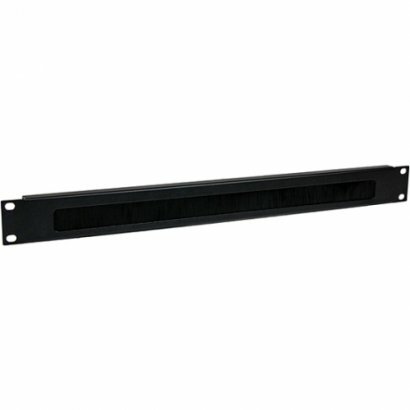 Organize cables while keeping dust out of the rack with a brush-style cable manager. 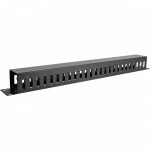 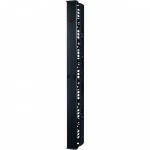 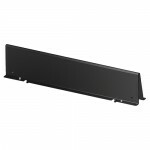 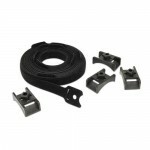 The CMBRUSH1U Brush Strip Cable Management Panel mounts to a standard 19" 2 or 4-post rack to organize cables while keeping dust and dirt out of the rack.Constructed of high-quality steel with high-density nylon bristles, the 1U brush plate creates a clean looking point of entry and offers cable separation for simple cable organization. 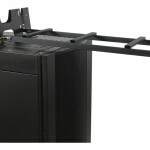 The brush panel also promotes proper airflow through the rack by closing off open spaces between equipment.For easy installation, this cable organizer comes complete with 2 sets of rack screws (10/32 and 12/24).Backed by a StarTech.com 2-year warranty.